Transitioning from an off-line, full-service engagement model to an online, self-service engagement model is a big change in the way you do business with your customers. Web-to-Print is a sales and marketing initiative that happens to involve software. Don’t make the mistake of managing it like it’s an IT project. 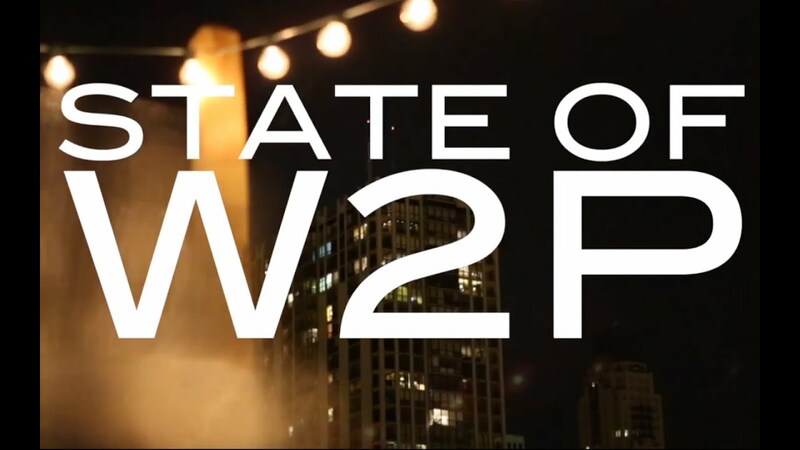 What matters most in a W2P project is customer’s usage. Let’s start there since nothing else matters if your customers can’t even use the system. We take this perspective in all our web-to-print projects, bringing the focus back to the customer. In a B2B project we focus on the customers you already have established relationships with. In a B2C project we focus on the online marketing that’s required to drive traffic to your site and increase the conversions of that traffic to paying customers.